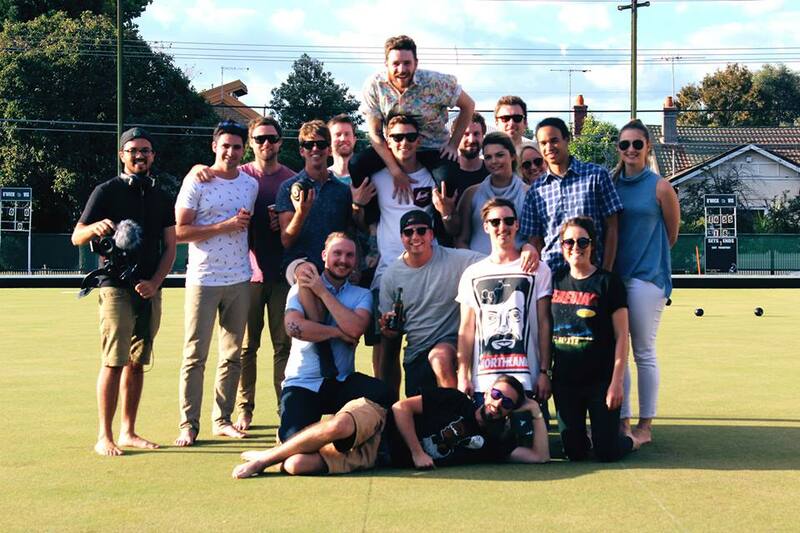 Barefoot Bowling at Brunswick Bowling Club. Everyone is Welcome! 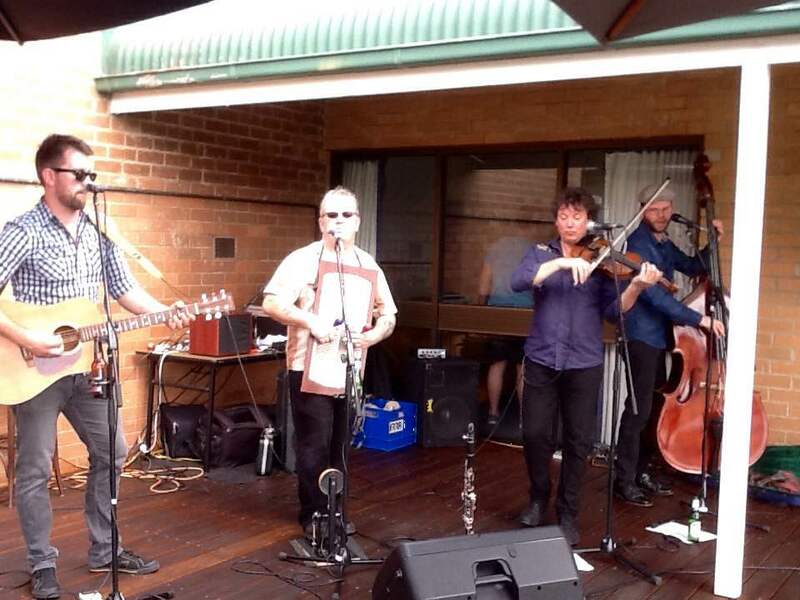 Brunswick Bowling Club offers barefoot bowling and bowls party functions all year round. 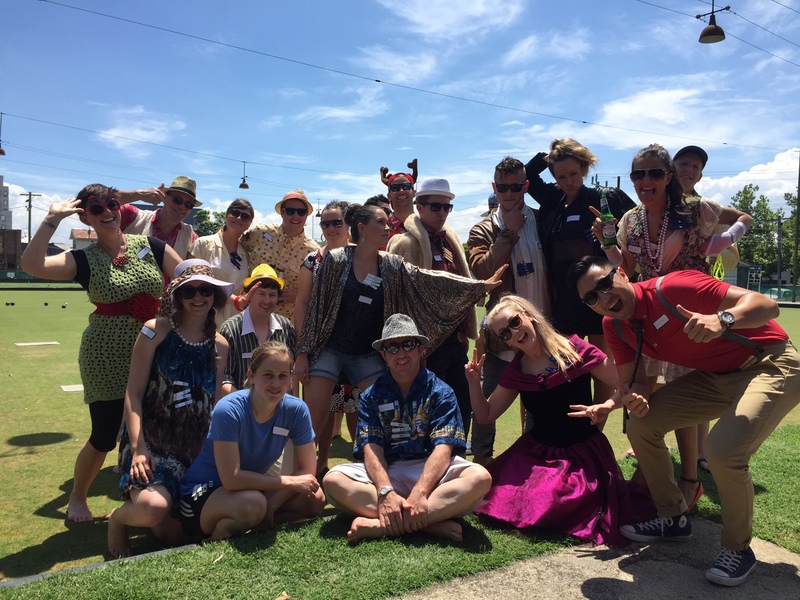 We are one of the oldest clubs in Melbourne, but that doesn’t mean we are not young at heart. 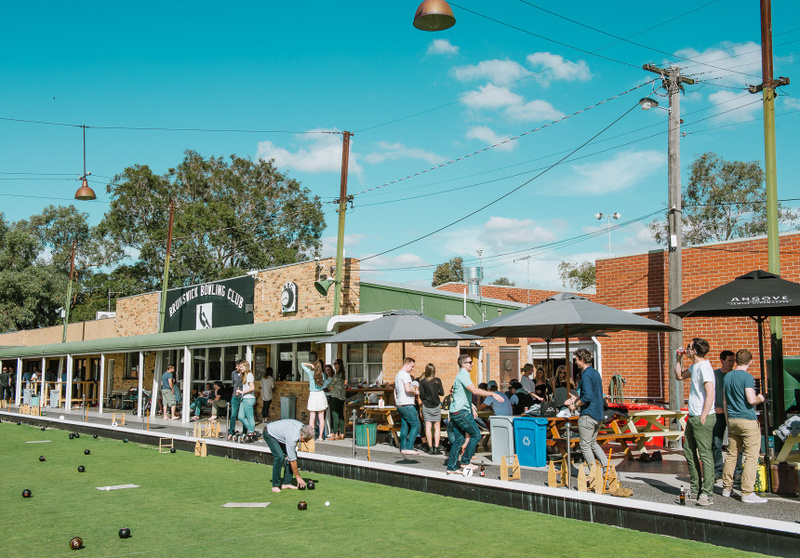 Located in the inner north of Melbourne, we have been running barefoot bowls for many years so we have a strong staff to help you enjoy your day out. We provide a brief tutorial as part of your booking and reserve you a space of your own to hold your party. Our drinks range is extensive with craft beer options and next level wines, they are very reasonably priced! When you’re holding your function with us we offer catering options (see the PDF Menus to the right of this page) or you can hire a BBQ and self-cater. Contact us today for more information on pricing and availability for your next bowls party or function. Had a great time, nice BBQs, great lounge area, nice facilities and great value for money. $6 beers at the bar including Coronas. Would go back again and would recommend for social gatherings and work functions. Go there now! Really friendly and really helpful. Loved it! friendly staff and good range of beer.